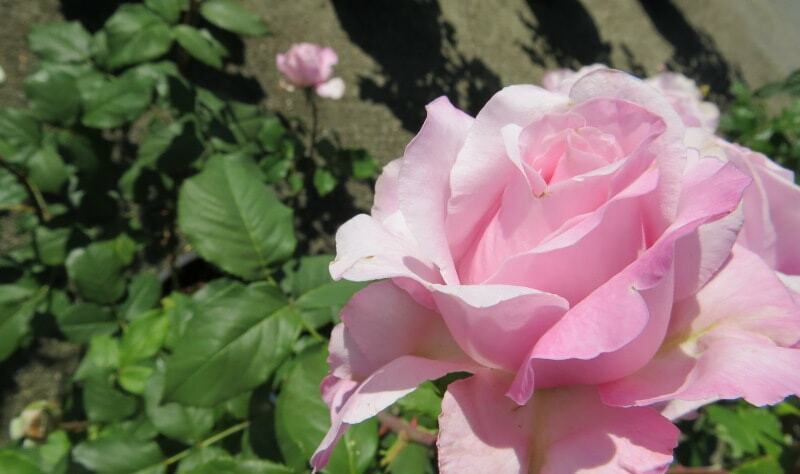 We have been serving the local community since 1980 and have grown into South Delta���s most distinguished gardening center. 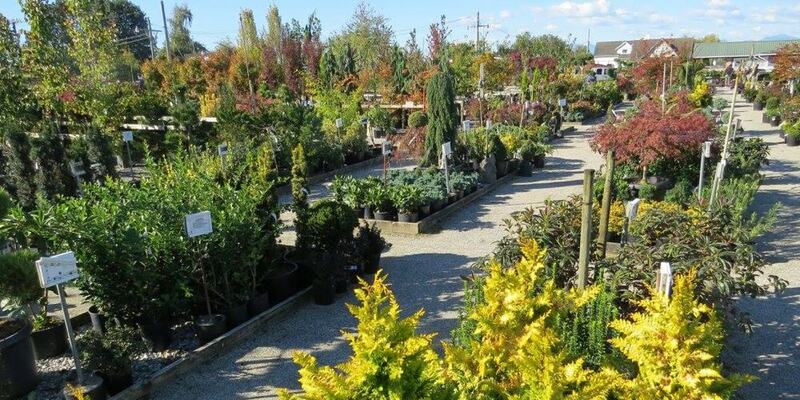 Sunnyside Nurseries is a family owned and operated business, and since we opened our doors, we've been committed to providing excellent products, expert advice, and unmatched customer service. 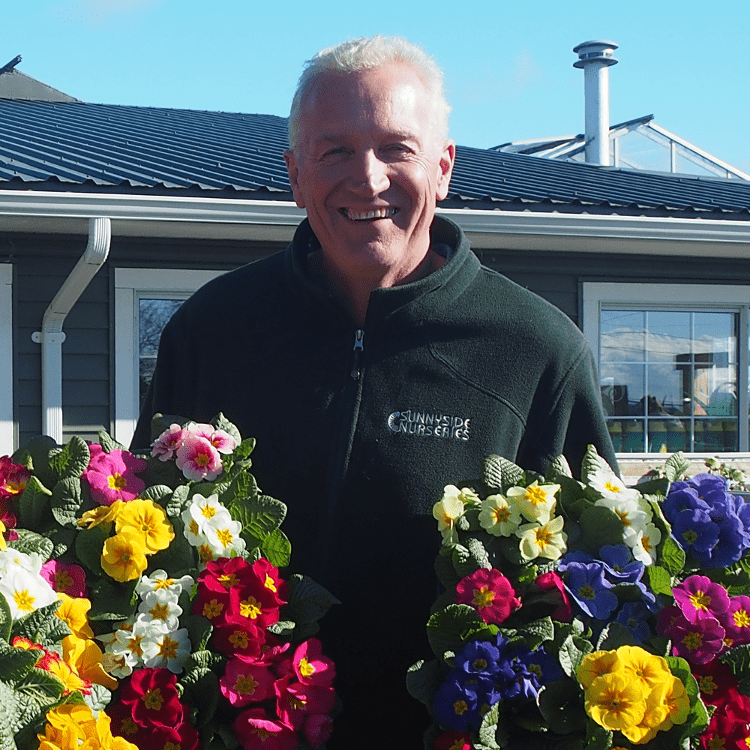 Both owners have studied horticulture and pride themselves in being able to answer any gardening question you may have. For 30 years, we've been the community���s go to for stunning plants, garden supplies, and gardening advice. 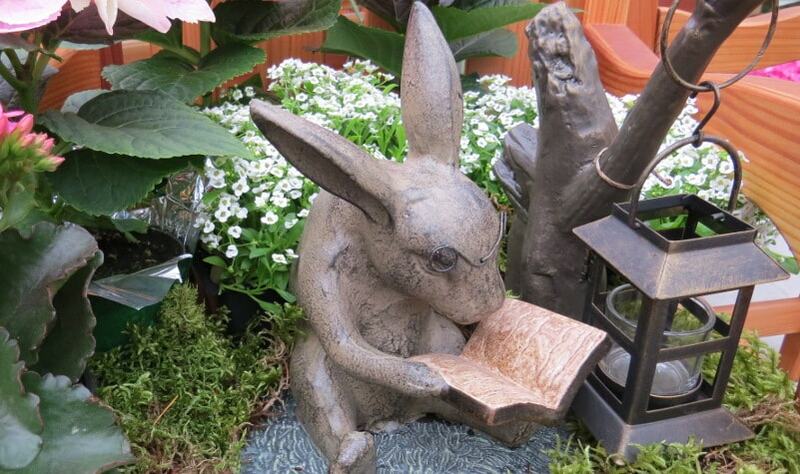 Come see why Sunnyside is South Delta's favorite gardening center. 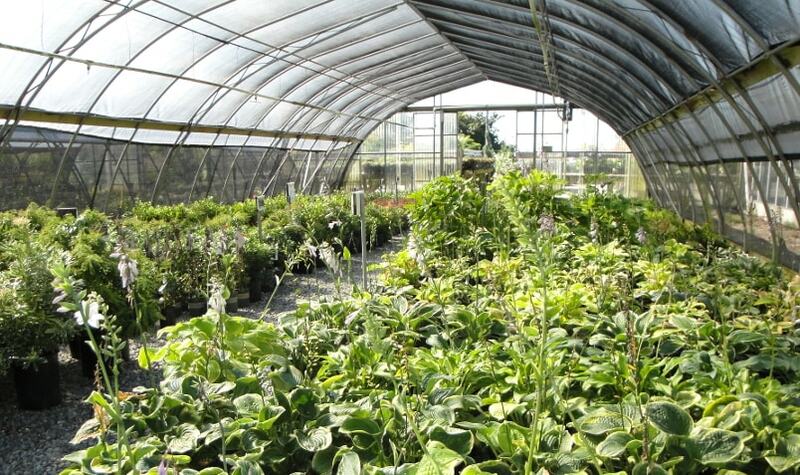 We offer a wide variety of gardening supplies in our storefront and a wide variety of annuals in our 8000 sq foot glass greenhouse. 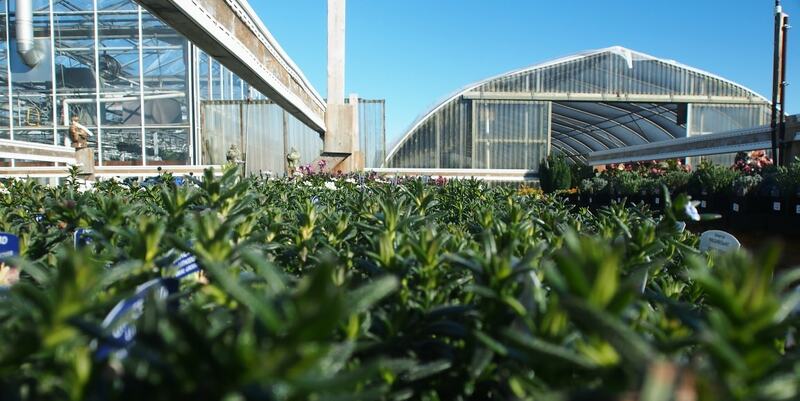 We have 5 acres of outdoor retail space and two additional large greenhouses that host our collection of perennial plants, trees, and shrubs. 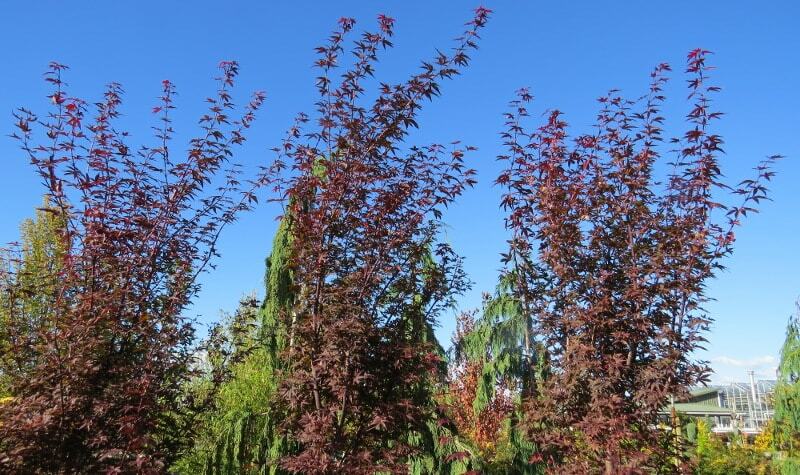 Sunnyside's experienced staff are ready to help you in anyway possible, we even have a delivery service for our plants and bulk materials. 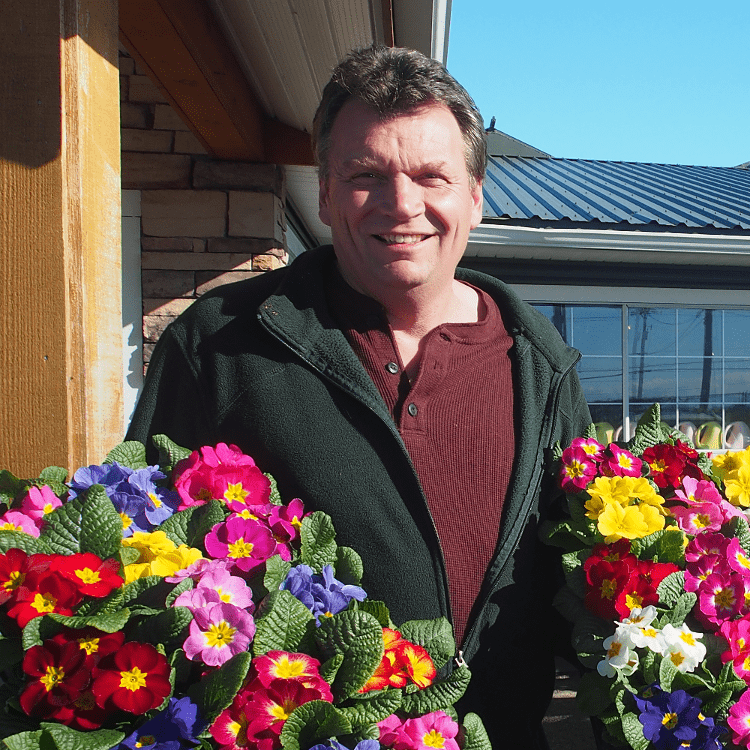 Sunnyside Nurseries is proud to serve customers in both Canada and the United States. 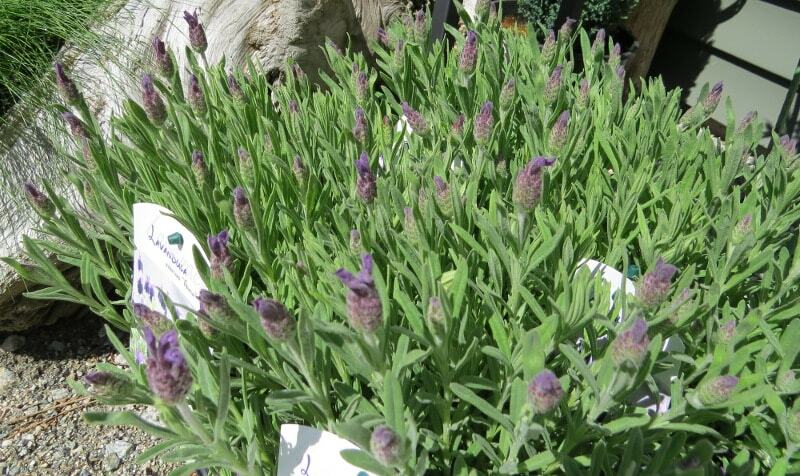 All plants bound for the U.S. are certified by Agriculture Canada. If you are located in the United States please contact us for more details. 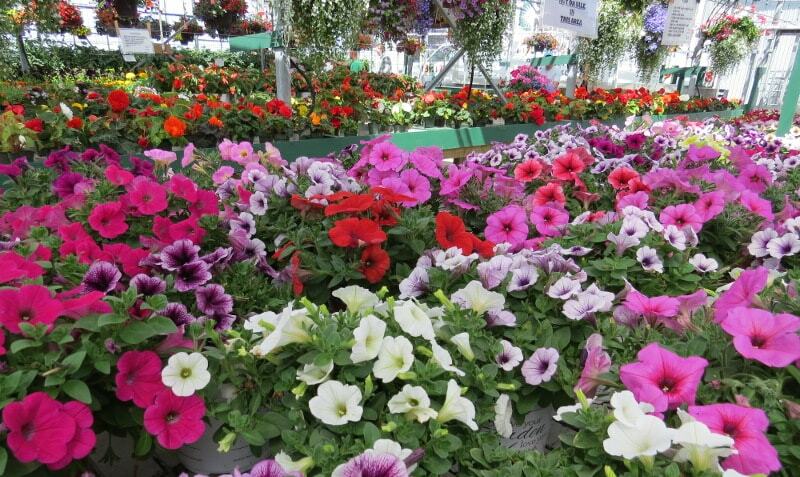 We look forward to seeing you in our garden center and are eager to answer all of your gardening questions.